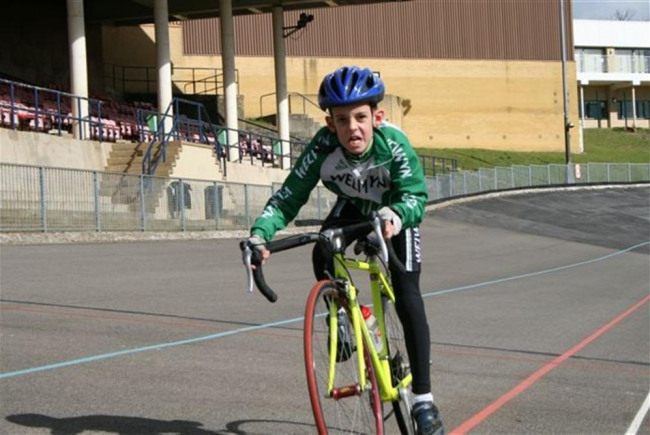 Welwyn velodrome at Gosling Stadium is a vital local facility for cycle racing and training . Due to weathering, we need to resurface the tarmac to ensure future viability. Welwyn velodrome at Gosling Stadium is the venue for cycle racing (Track League) on Friday evenings throughout the summer and open meetings such as the British Cycling Youth Omnium. In addition, it is a vital training facility, in use year-round and accessed by many clubs, schools and other organisations, allowing cyclists of all ages and ability levels from novice to elite to participate in a traffic-free environment. Our club, Welwyn Wheelers CC is a regular (local) user of the velodrome, but the facility is available to any club/school etc. or individual to hire by the hour. Our club have started many successful elite and professional cyclists on their careers, including Laura Trott, multiple Olympic medal-winner. To continue to nurture young talent in future, we need to ensure the survival of out track. Project Delivery Manager: Craig Woodward The Project Delivery Manager takes legal responsibility for receiving and spending the funds raised and ensuring the project is delivered.